Faster Coding: AngularJS modifies the page’s Document Object Model (DOM) interface directly instead of adding inner HTML code. Simple Model-View-Controller (MVC): Many frameworks require programmers to split their application into multiple different MVC components. Angular, however, combines all of that code together. Is Shipped with Add-ons: A set of developed module is shipped with Angular core (HTTP, Forms, Routing & Navigation, Animation etc.) cover the most basic needs for any application. Keeps up with the Changes of Technology: AngularJS constantly makes changes to keep up with the modern user demands of technology. Overall, Angular is a tool used to simplify the development process of an application. 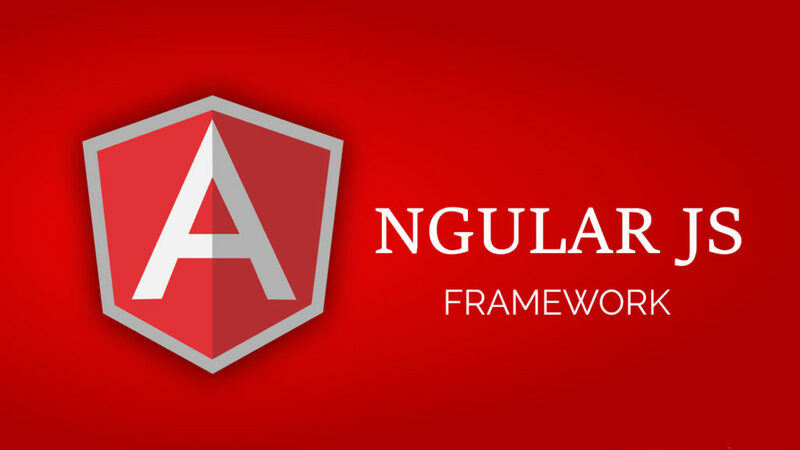 Have you ever designed an application using AngularJS? We would love to hear your thoughts about it! Are you looking for more tools for your application development? Be sure to check out the rest of our blog!